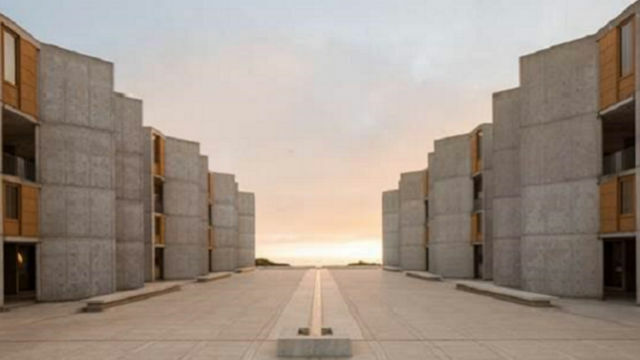 Two top scientists at the Salk Institute have sued the renowned research institution, alleging they and other women on the staff have been discriminated against. The suit filed by scientists Vicki Lundblad and Katherine Jones was first reported Thursday by the San Diego Union-Tribune. Lundblad and Jones allege they face pressure to downsize their laboratories despite bringing in significant research money. They also say Salk has failed to respond to changes proposed by Nobel laureate Elizabeth Blackburn, who became the institute’s president in 2015. Lundblad, who joined Salk in 2003, has done groundbreaking studies of how telomeres, the protective tips of chromosomes, factor in aging and cancer. Jones, whose work focuses on cancer and HIV, has spent her entire 30-year career at Salk.